When you want Montreal, QC’s hair and makeup perfectionists, come to Salon Donald B. 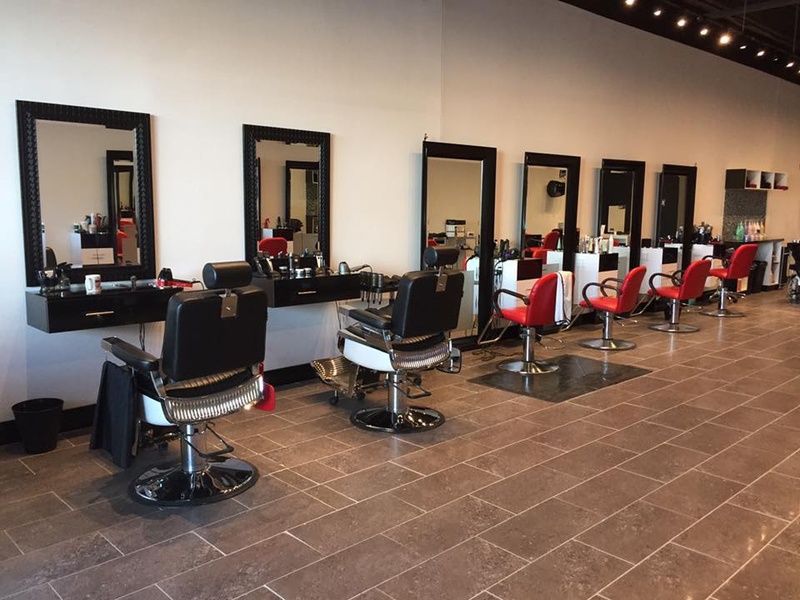 We are located in Dollard-des-Ormeaux and offer professional hair styling, colouring and makeup for everyday and special occasions. We can get you red-carpet-ready for weddings, photo shoots, prom and much more. With our team of highly talented hair stylists and colourists, we’ll have you rocking your personal style with precision cuts, expert styling and saturated, glossy colour. 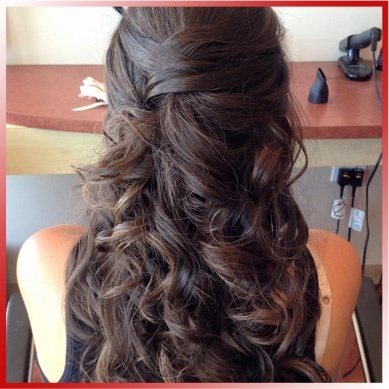 At Salon Donald B, we know that changing your hair and makeup can totally transform your look. 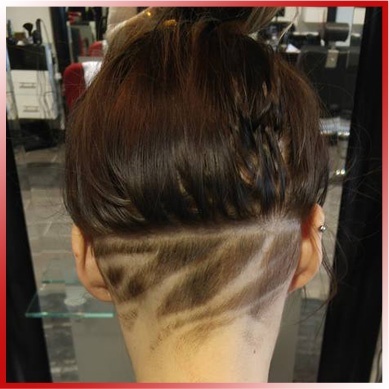 See what we can do at our salon. 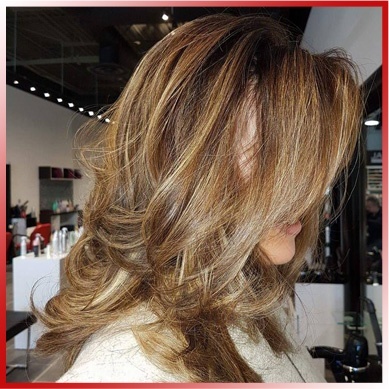 Our hair stylists are armed with edgy, trend-inspired creativity combined with a passion for superior technique and styling. For us, your look isn’t work; it’s art. We’ll do what it takes to get everything just right for you. Never been to our beauty salon before? We invite you to come check us out. You’ll be welcomed into a relaxed and friendly environment. With the fun we’re always having, you know we totally love what we do! 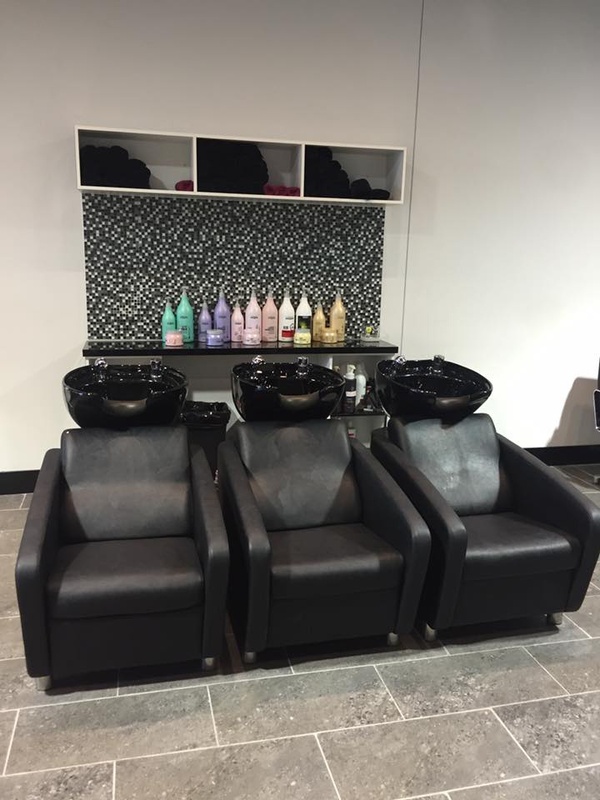 Call our hair salon today for more information or to schedule an appointment. We look forward to meeting you!